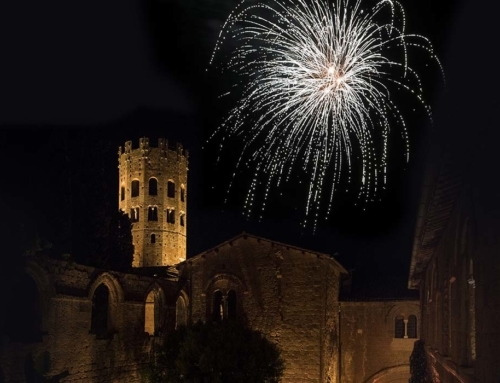 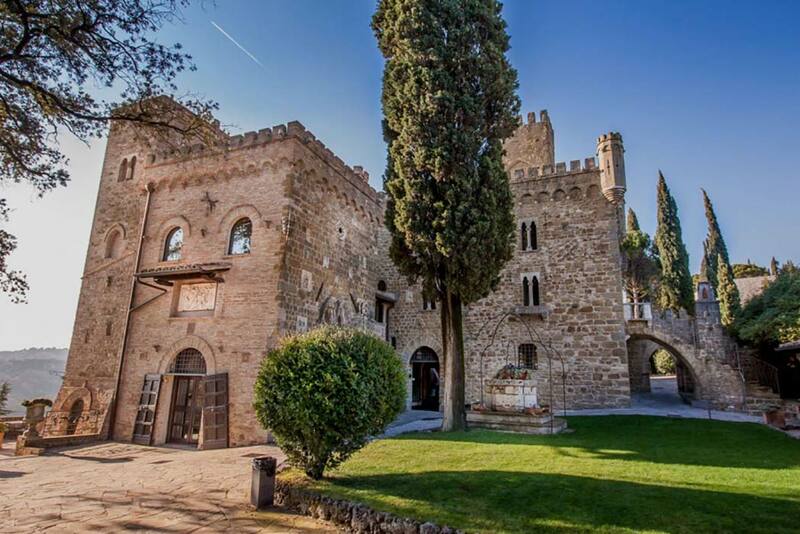 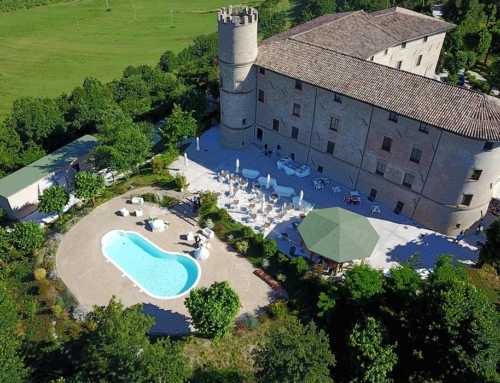 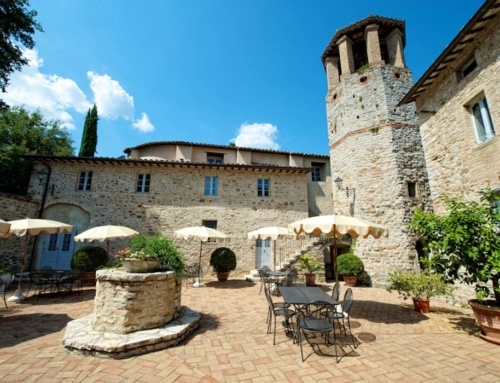 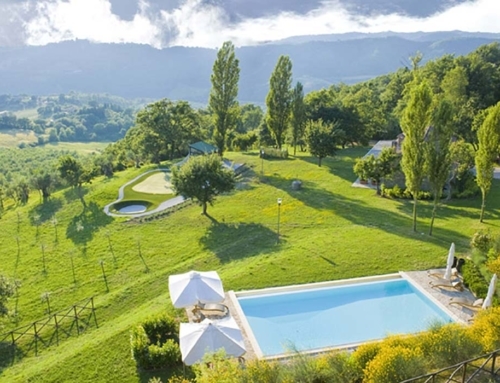 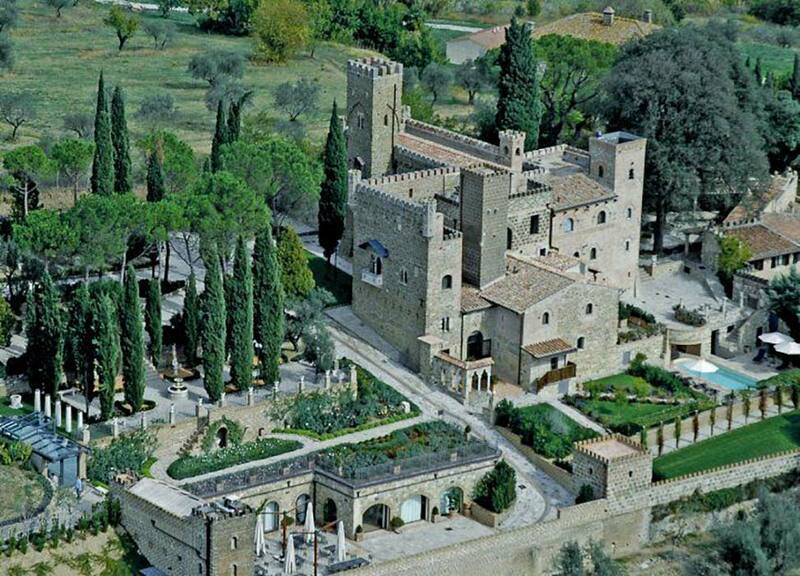 Choose to celebrate your wedding day in a real ancient medieval castle immerse in the countryside but very close to the centre of Perugia. 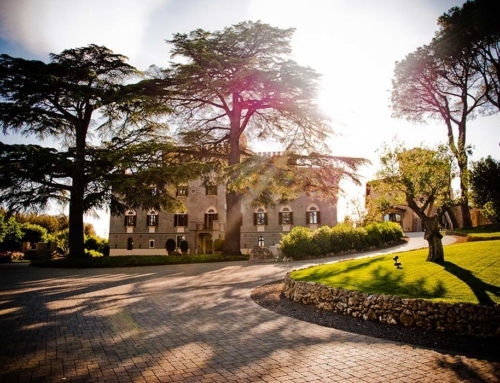 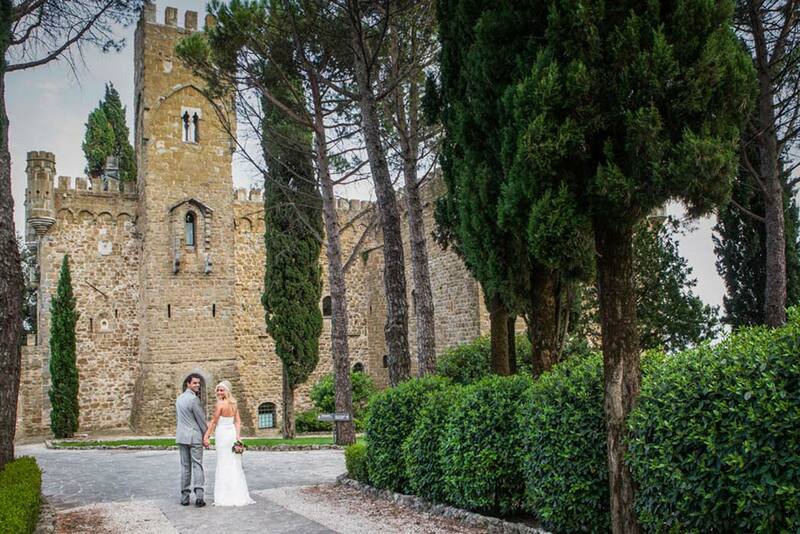 Castello Fortebraccio is the ideal location for who wants to make unforgettable the most beautiful day of their lives. 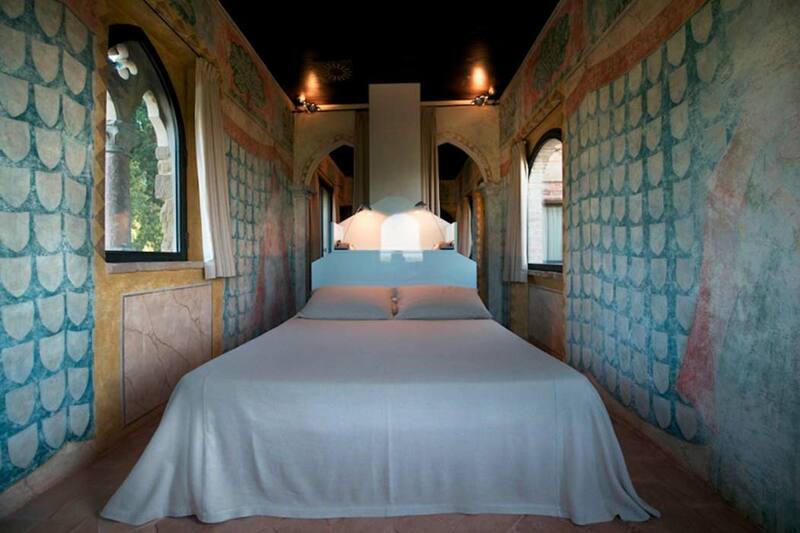 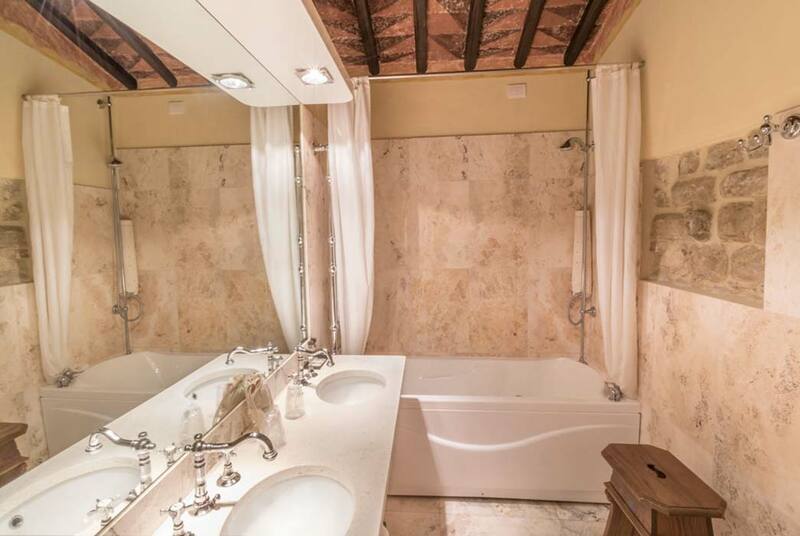 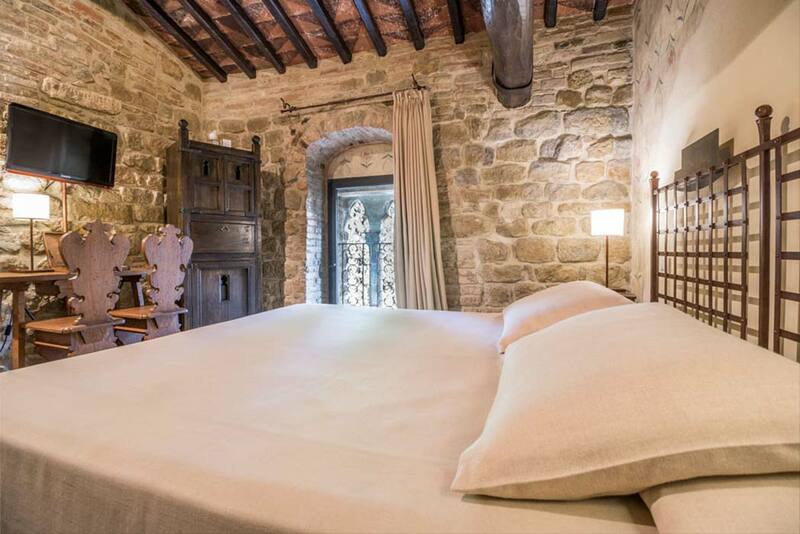 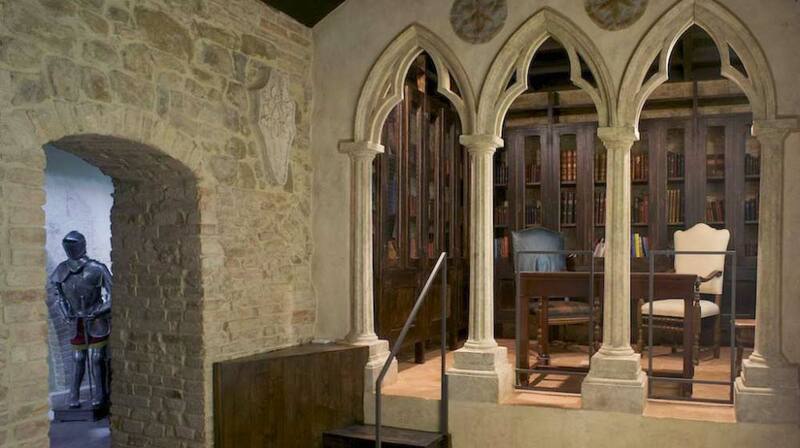 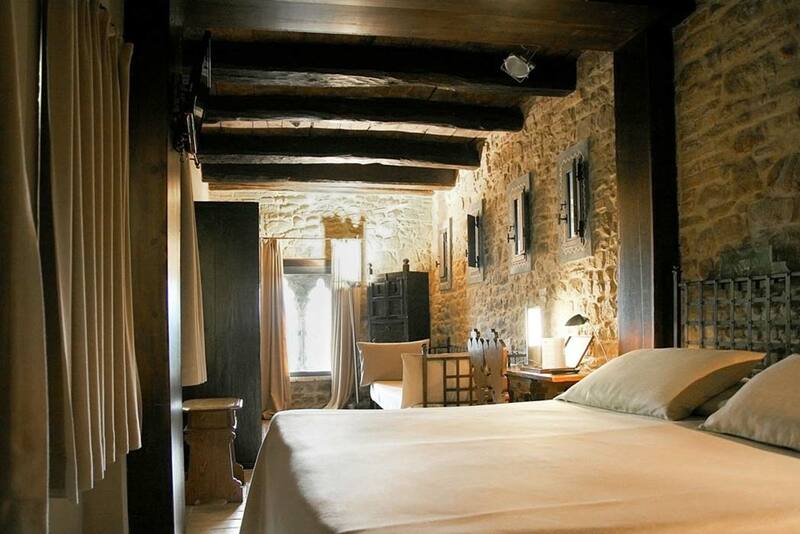 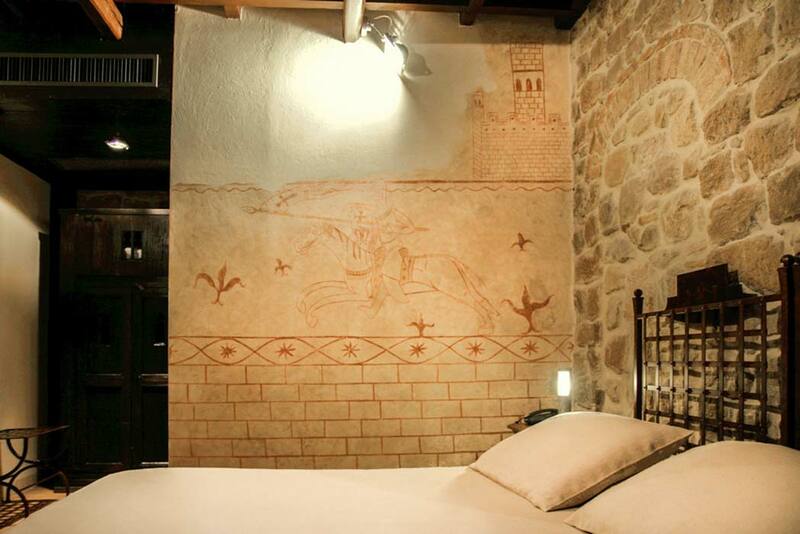 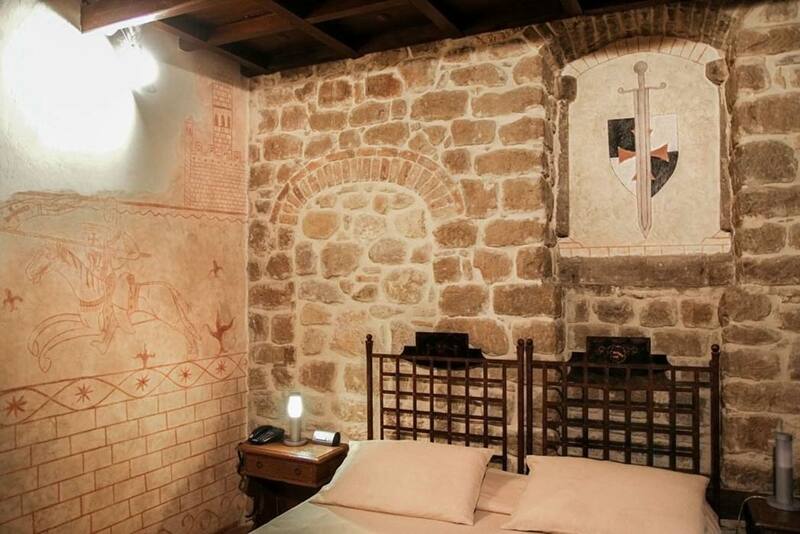 The venue has 18 rooms some of them with original frescos finely furnished in accordance with the medieval style. 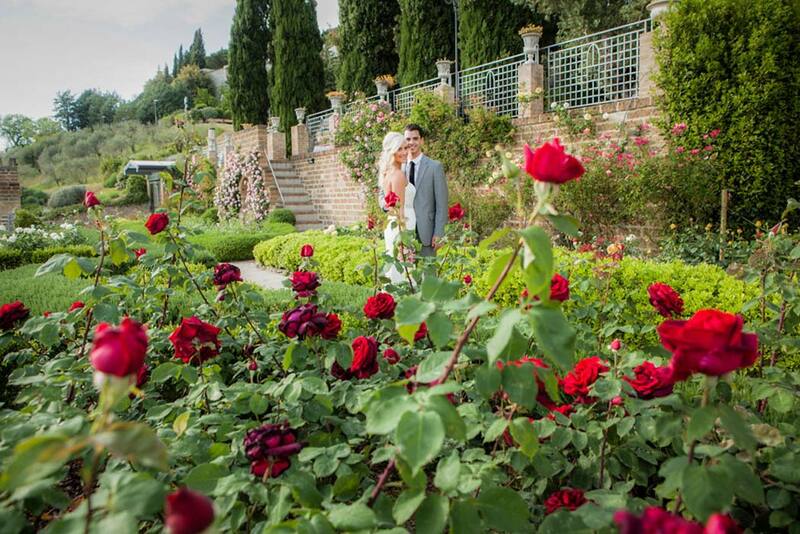 The delightful outdoor space is suitable for blessing and receptions up to ca. 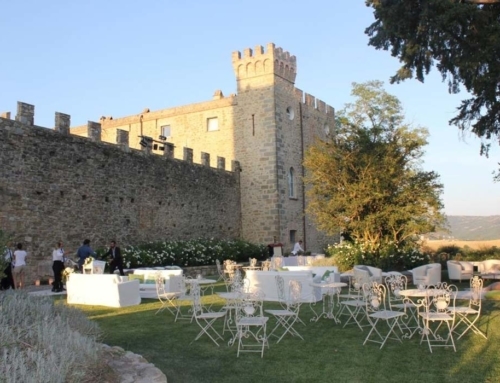 200 guests and the panoramic poll area gives the finishing touch that make everything magic. 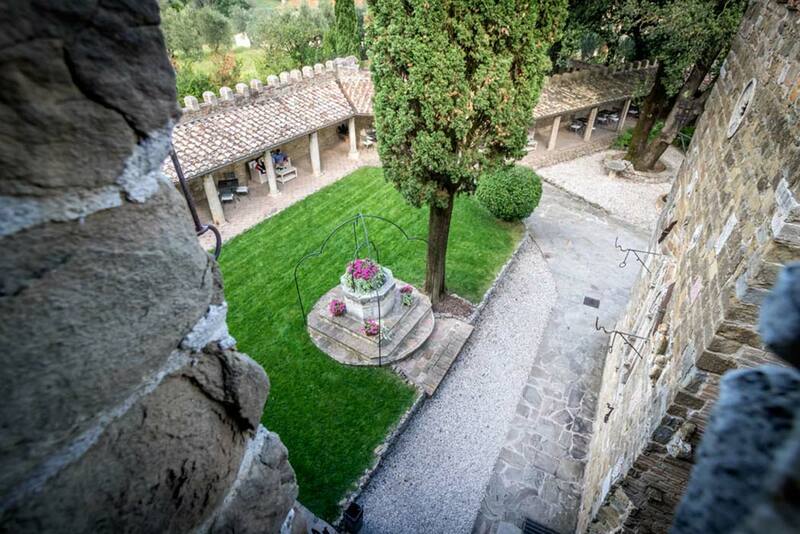 The castle includes also a beautiful roses garden counting more than 200 plants of roses, anciently create for the woman of the castle.